Click to hear the full audio story. Public input is being sought this week for a plan to update forest management in northeastern Utah. Ashley National Forest officials are in the process of revising the forest plan. 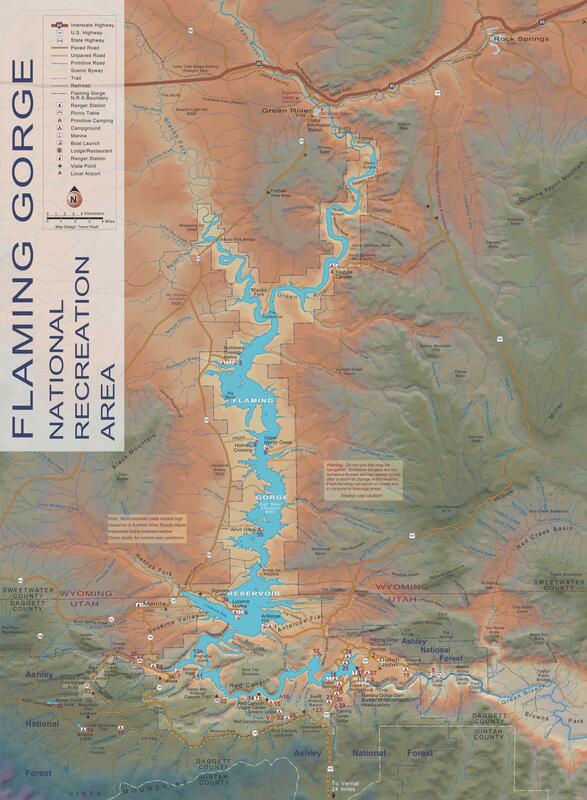 The area under review borders Vernal, continues through Flaming Gorge, and runs into Rock Springs, Wyoming. Kathy Paulin is the Forest Revision Team Leader for the Ashley National Forest. She said the forest plan hasn’t been updated since 1986. “We need to get our plan current to understand the issues and uses and conditions that we’re dealing with today and we’re happy to getting started on it finally,” she said. Paulin said the plan will have a strategic framework that guides all management activities for about 15 years, even though it isn’t site specific. Phase one will include assessing ecological, soil, air, habitat and resource trends. Phase two will be dedicated to updating the plan and suggesting alternatives. Phase three include ongoing monitoring of the forest plan. Throughout the process, there will be public meetings to introduce people to the revision process. The remaining public meetings for this phase will be held on July 19 in Daggett County and on July 20 in Salt Lake City. The plan is expected to take about four years to develop and be finished in 2019. “Which sounds like a long time, but is actually -- for forest planning -- pretty rapid,” she said.